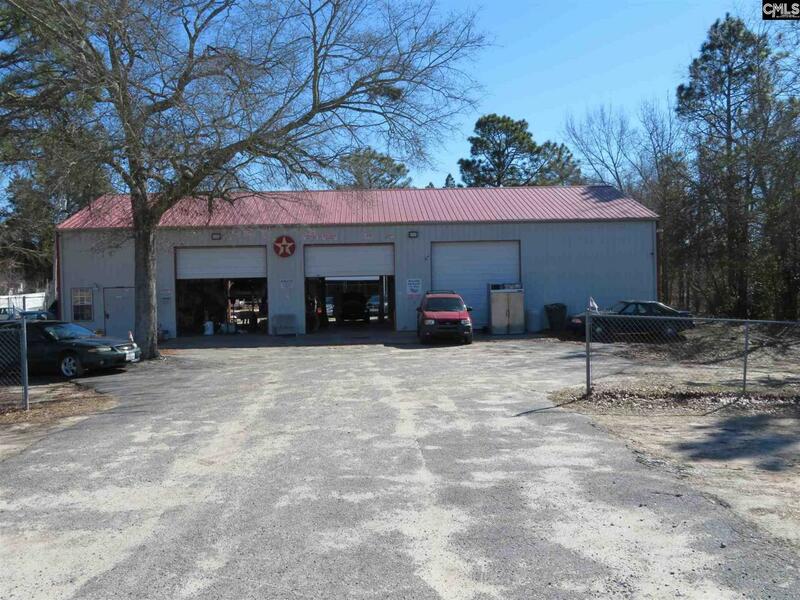 Great opportunity to start or expand an automotive repair shop. The 3200 sqft building with 7 bay doors and 5.1 acres is being offered for sale including most of the contents (Minus some personal belongings to the sellers). Located very conveniently to the City of Columbia and the Columbia Airport. This property also includes a mobile home currently rented and generating income for the owners. Sellers would also entertain offers on just the shop and a portion of the acreage.